Using only an interview to get the information, might not give the full results. To enhance your interview you can also take into account using additional material and methods. Use photos, maps, objects and a walking interview to get additional material and differenet memories from your grandmother. An effective way to bring up memories is through photos. Nowadays taking pictures is a part of our everyday lives, but it hasn’t always been the same. In recent history photos weren’t taken on everyday basis and also there were stages of life that weren’t photographed. Still, when it came to celebrations and important life events like baptizing, confirmation, wedding, funeral or birthdays, pictures were gladly taken. Ask her to describe the actions going on on the photography. Who are there, what is happening and when? Ask about the noteworthy features on the photos for her, is there anything important missing? Why? What is the photo telling about the time: what kinds of clothes are people wearing, what are the emotions, what is the surrounding? Who and how are interacting on the photo? A photo is commonly seen as a reflection of events. Ask about what preceded and followed the situation of taking a photo. Are photos used as home decorations? How? When looking at a photo album, ask your grandmother about the interaction of different photos – why are they placed next to each other? How does the album share grandmothers’ story? Ask, whether you could use the photo later on the exhibition or for illustrating her story. When talking about photos, keep in mind, that their author has had a purpose. So, a photo might have a different meaning for the photographer, viewer and to the person on the photography. Objects are significant symbols from the past. Probably your grandmother didn’t have a chance to take everything she had with her while migrating from one place to another, so the keepsakes she still has with her are very important. 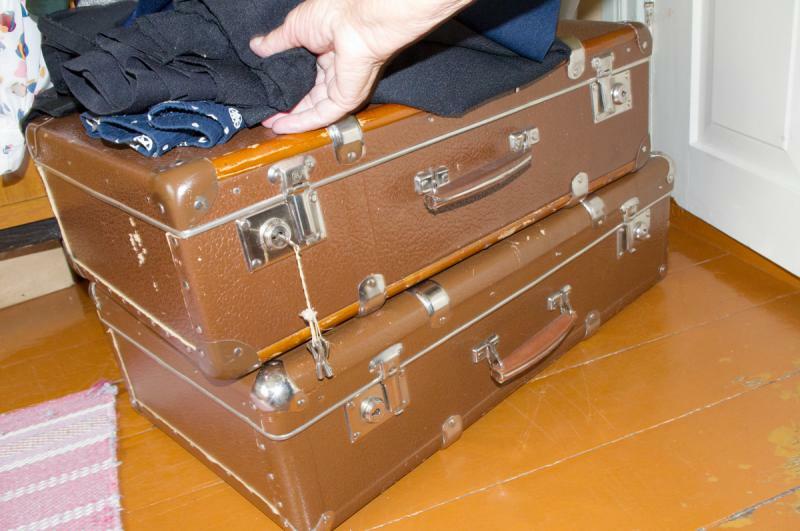 In addition, there might be real importance to the objects she first bought from the country she migrated to. Keep in mind that if you wish to present your grandmothers’ story, objects are a great way to illustrate it. Ask your grandmother to describe an important object. Why does it have significance for her? How has she gotten it? What kind of a story does it tell? Ask more about the things she took with her. Are there any heirlooms in your family that goes down from generation to generation? Ask her to remember the first things she bought from the country she migrated to. Pay attention to postcards, letters and documents. Look around her room, what kind of objects do you see? How are they positioned? Is there anything hidden or put away in a box? How does it all relate to her story? Ask whether you could use some objects to illustrate and present her story. Which paths did your grandmother use to migrate? What does she remember best from the journey? Why? Consider using Google street view to help her reminisce her journey and birthplace. Can you find the place she originates from? What does it remind her of? Has this place and the places from her journey changed a lot? What places are important for your grandmother? What places were important for her as she arrived at her destination country? Have they changed? How? Why? What does your grandmothers’ daily route looks like? How has the neighborhood greeted new arrivals? 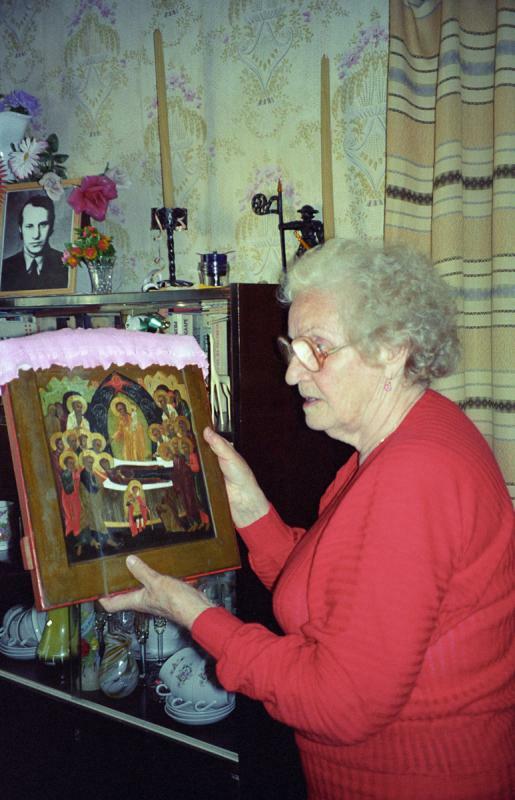 You have collected and recorded your grandmother's story, seen the most important objects and photos. You have walked around her hometown and interviewed her about her journey to the destination country. You have gathered many new skills and insights. Good job! Now is the time to think, how you are going to share all of this to others, what is the most important part of your grandmother's story? Develop an understanding about different methods for collecting stories. Learn how to use photos in research. 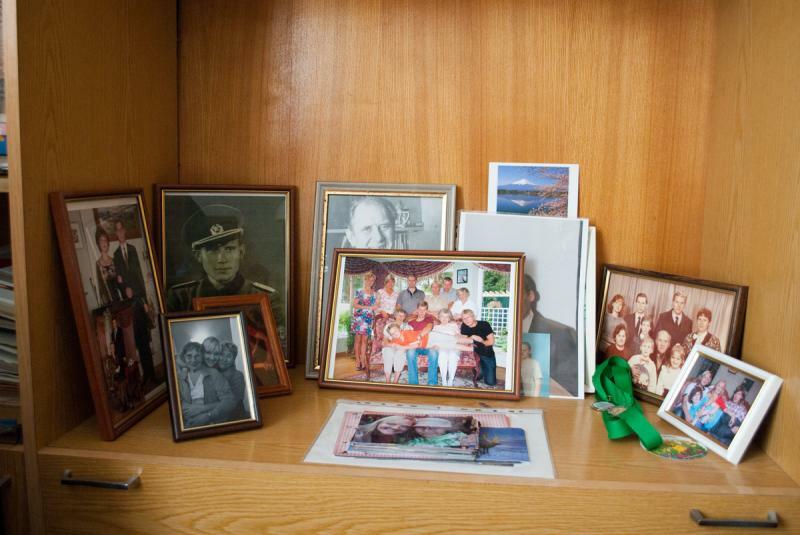 Learn how to use objects in research about personal history. Learn how to use maps in order to restore memory and paths. Learn how to interview while walking.